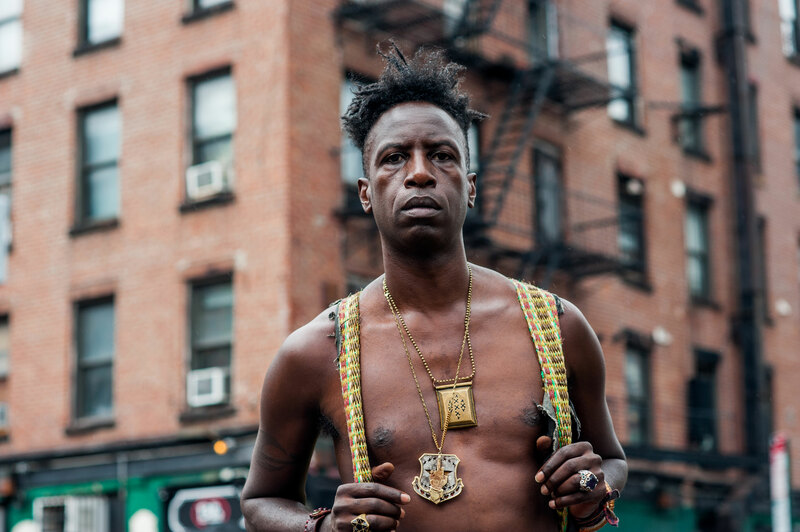 Saul Williams is a true poet. His new album MartyrLoserKing was released couple of months ago, and I’ve been really enjoying it. Here’s one of the great songs from the album, The Noise Came From Here. It’s everything I love about Williams – strong lyrics, great production, stunning visuals. And really, those lyrics – beautiful and bare, arrows straight to your heart. → Gylan Safadi: Paint It Black. ← Border Wars | Profiting From Refugee Tragedy.